R.E. 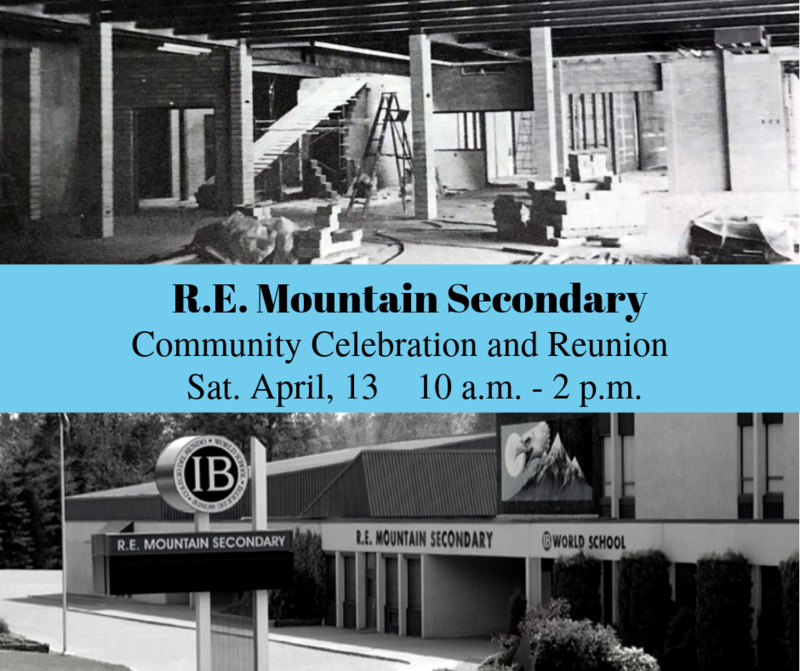 Mountain Secondary is holding a Community Celebration and Reunion! 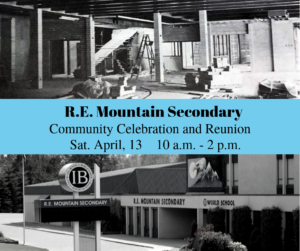 This is a great opportunity for Yorkson students (and their families) to see some of the history behind the building, etc. before we move to the new site.